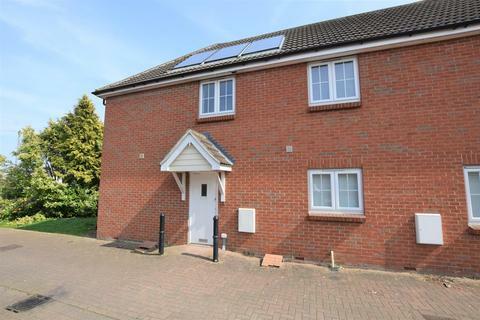 *REDUCED FROM £1150 PCM to £1095 PCM * SHORT WALK TO CHELMSFORD STATION with gas central heating, uPVC double glazed windows, NEST HEATING CONTROL SYSTEM and OWN REAR GARDEN. Modern immaculate condition inside. 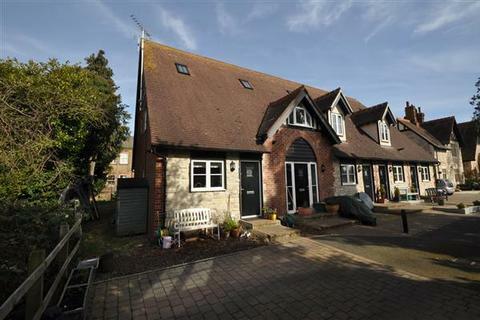 SITUATED ON THE POPULAR BEAULIEU CHASE ESTATE IS THIS STUNNING DETACHED HOME! BOASTING OFF STREET PARKING, A CORNER PLOT AND STUNNING DECOR THROUGH OUT THIS PROPERTY SHOULD NOT BE MISSED! CALL NOW TO ARRANGE YOUR VIEWING!! 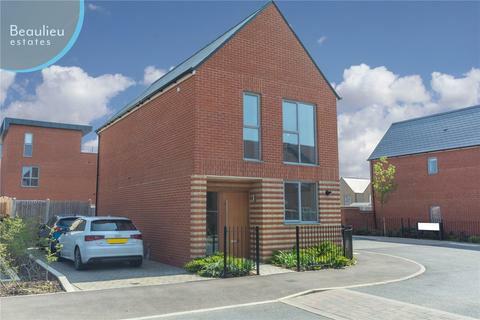 Marketed by Beaulieu Estates - Chelmsford. Located within ONE MILE TO THE TRAIN STATION is this IMPRESSIVE converted house in a SECURE GATED DEVELOPMENT with, spacious OPEN PLAN LIVING, EN-SUTE DRESSING/SHOWER ROOM and offering an ALLOCATED PARKING SPACE. 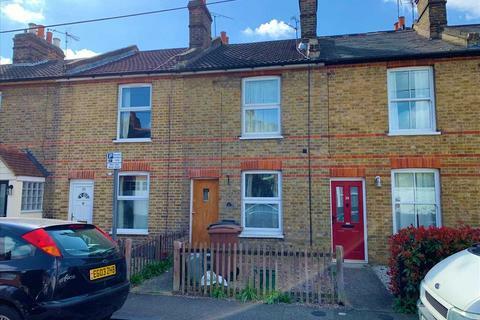 Available in May is this outstanding two bedroom house to let in Henry Road, Chelmsford which benefits from a City centre location with convenient access to Chelmsford's array of retail outlets, restaurants and leisure facilities as well as the main line train station. Marketed by Balgores - Chelmsford Lettings. 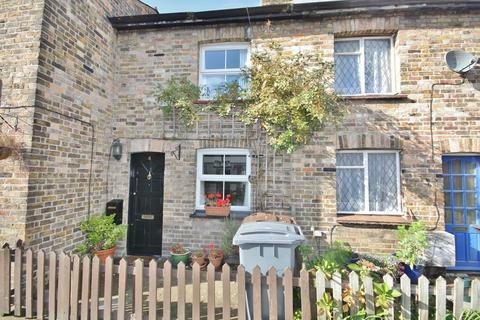 2 BEDROOM cottage situated within 2 MINUTES WALK TO TRAIN STATION. The property is very well presented and is offered FULLY FURNISHED. 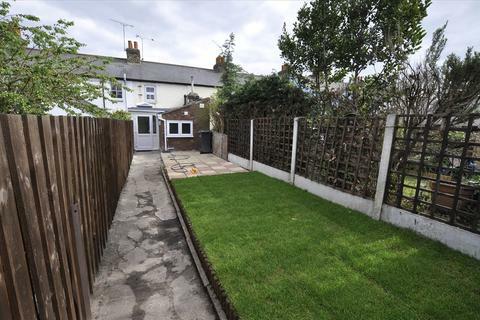 Accommodation comprises Lounge/Diner, Kitchen with appliances, 2 Bedrooms and first floor shower room and private rear garden with working outside toilet. 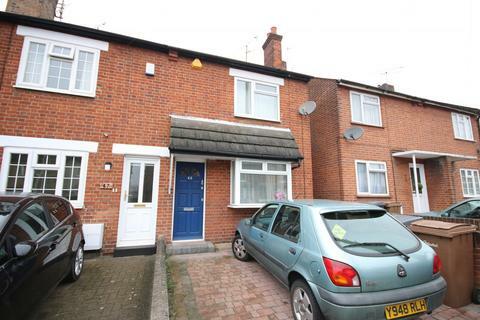 Marketed by Property Street Estate & Letting Agents - Colchester. 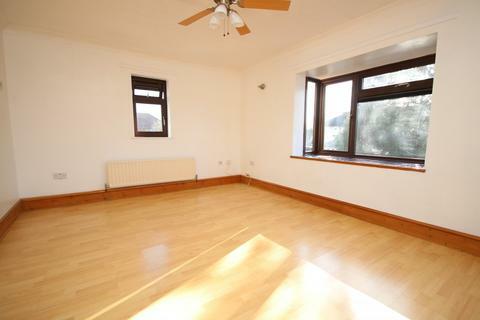 AVAILABLE IMMEDIATELY is this outstanding two bedroom property to let in Tennyson Road, Chelmsford, located within easy reach of local schools, amenities and the vibrant City centre with it's vast array retail outlets and the main line train station. 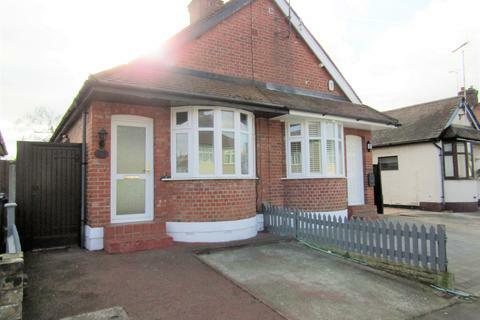 Marketed by Priory Estates - Frinton-on-Sea.